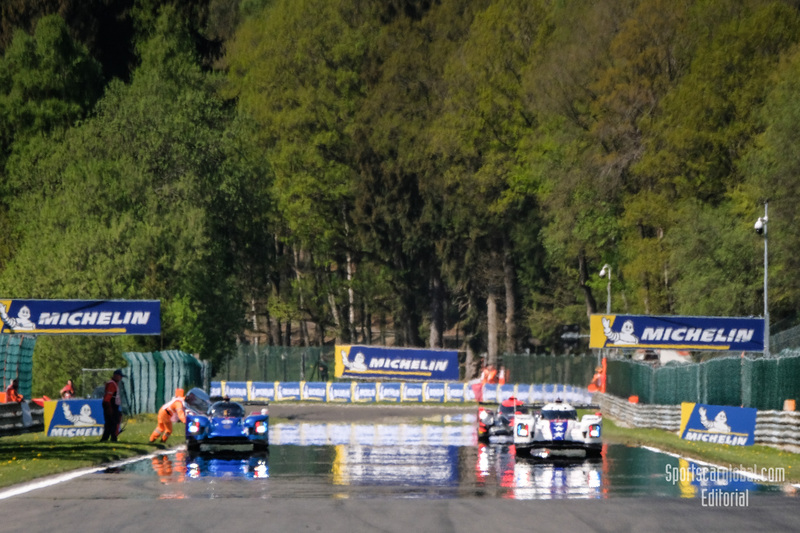 The LMP qualifying session was interrupted by two red flags. 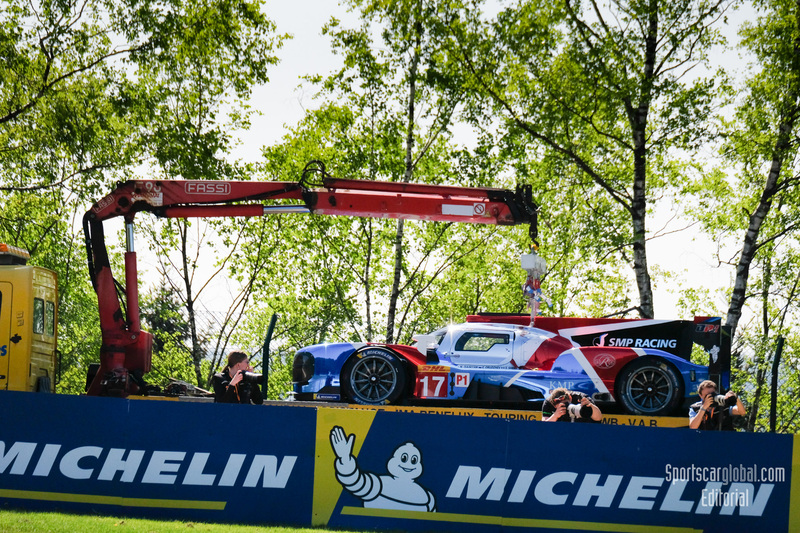 With only one flying lap time set (1:56.756 for Thomas Laurent in the Rebellion #3) the first red flag came out to retrieve the #17 SMP Racing BR (Sarrazin) stranded on the circuit with a hydraulic/electronic problem. 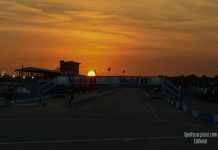 World Endurance Championship Round 1. Spa Francorchamps, Belgium. May 2018. 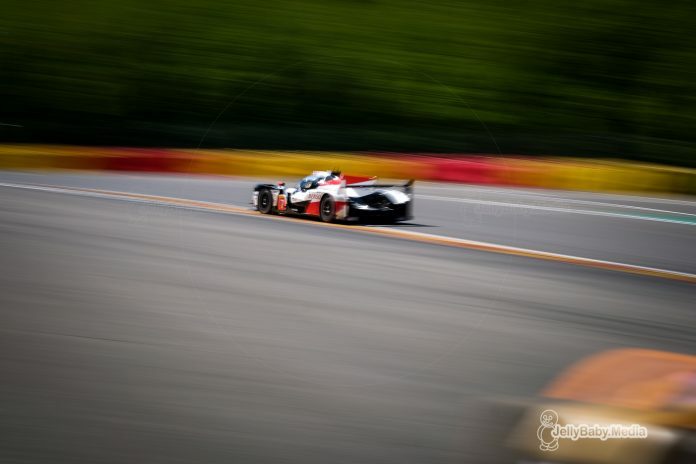 After the restart Conway set a time of 1:54.679 in Toyota #7 just before Fittipaldi in Dragonspeed #10 speared into the tyres on the outside of the exit of Eau Rouge, bringing out a second red flag. 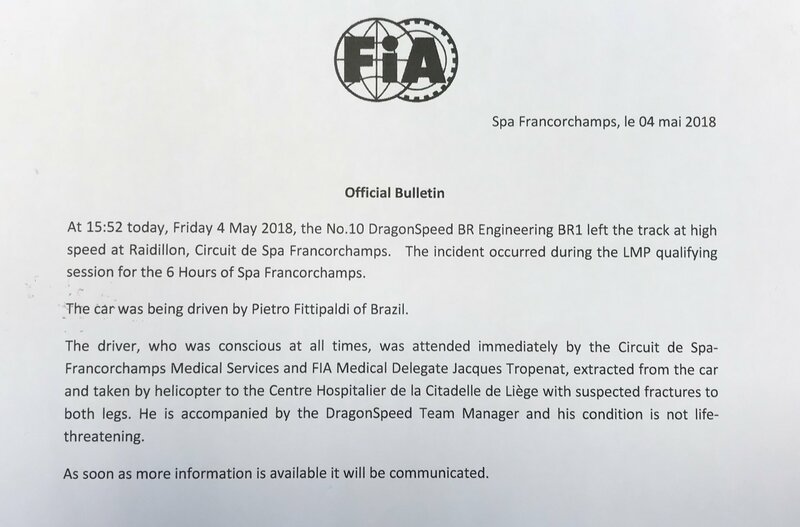 DuringThe injured Fittipaldi was immediately treated and taken to the hospital by helicopter and barriers needed to be repaired before the session went on with 16 minutes on the clock. 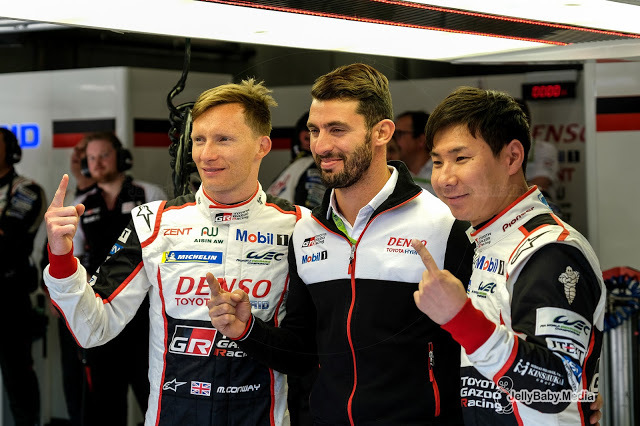 At the second restart it was a battle between the two Toyotas but ultimately it was an average time of 1:54.583 for Toyota #7 by Conway and Kobayashi that denied pole position to the #8 Toyota. 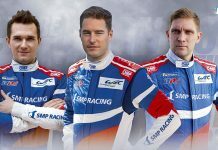 Third on the grid will be the #1 Rebellion Racing R13 of Jani, Lotterer and Senna. 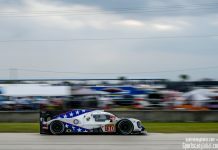 In LMP2 it was the 2:02.405 2 lap average by Nicolas Lapierre and Pierre Thirlet in #36 Signatech Alpine that claimed the class pole from #26 G-Drive Oreca and #38 JCDC Racing Oreca. After the chequered flag there appeared to be an undignified minor contact between Gonzalez in #31 Dragonspeed and Ricci in #50 Ligier at final turn before pit entry, no damage evident.